This year Monogram decided to let you peek behind the curtain to learn more about their design and manufacturing processes … telling the story of the craftsmen (and women) whose minds and hands bring these unique appliances to life. The story behind all Monogram refrigerators is just one example. Each Monogram refrigerator is constructed by expert craftsmen, with painstaking attention to detail. The Monogram team interviewed individuals integrally involved in the building and design of these refrigerators, from Louisville, Kentucky, to Selmer, Tennessee. 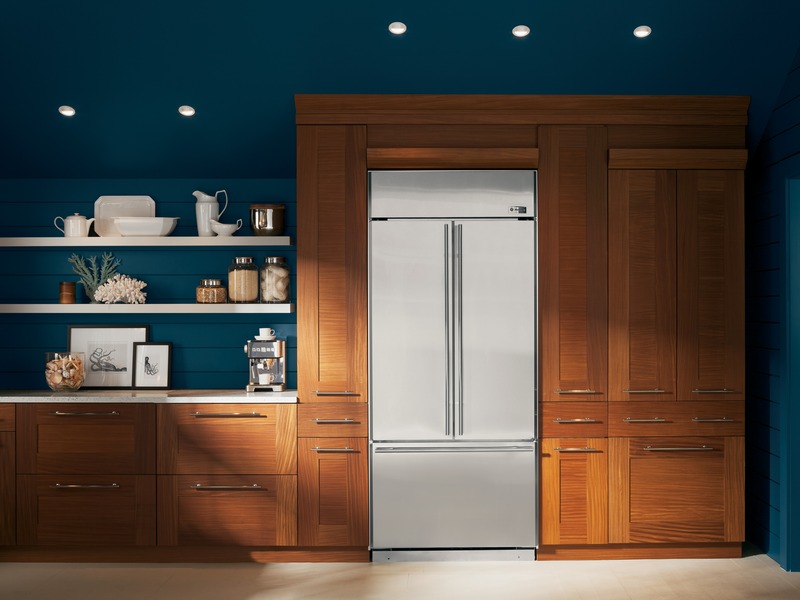 Built by hand in the heart of America using glass and metals, the Monogram French Door Bottom Freezer Refrigerator is the embodiment of artistry and workmanship. Follow along on www.monogram.com over the next few months to hear more stories about the men and women responsible for crafting the Monogram appliances destined for your home.